Statistically, the week between Christmas Eve and New Year’s has one of the highest increases in traffic-related injuries compared to the rest of the year. Holidays have been shown to lead to an increase in accidents because of a variety of factors. According to the National Highway Traffic Safety Administration, an average of 36 people fatalities occur as a result of alcohol use combined with driving. Reports from the NHTSA state that Christmas Eve and Christmas see an increase to 45 alcohol related accidents on those two days alone. New Year’s Eve has one of the highest increases, that of 54 alcohol-related deaths. Holidays see the highest single day increase in accident and fatalities compared to non-holidays for adults. Teens, on the other hand, have a much higher chance of being involved in a car accident during the period between May and August. Students are out of class and have more time to stay out and make mistakes; this time is called the “100 deadliest days” for teens. Reports have shown the dramatic increase on holidays can be due to drivers statistically driving further on holidays, some to new places. 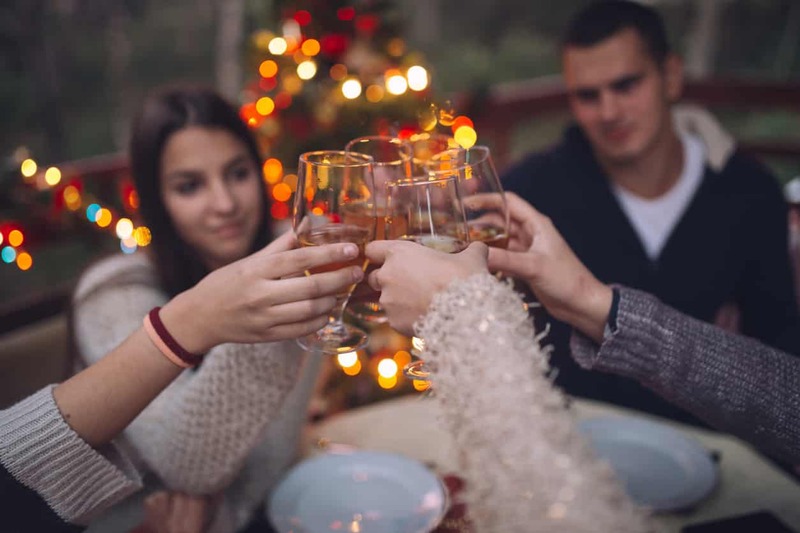 Celebrating with alcohol is more common on these holidays, which leads to more drunk drivers or impaired drivers. The period between Christmas and New Year experiences a 34% increase in the number of alcohol-impaired drivers that cause fatal accidents, according to the U.S. National Institute on Alcohol Abuse and Alcoholism. drunk driving. For high-risk holidays, many cities will deploy additional police presence. “Zero tolerance” laws have been put into place to make it illegal for anyone under the age of 21 to have any measurable amount of alcohol in their system. Sobriety checkpoints have been used for high traffic areas where people are more likely to have been drinking. Police will have breathalyzers ready to test anyone they suspect to be intoxicated while driving. 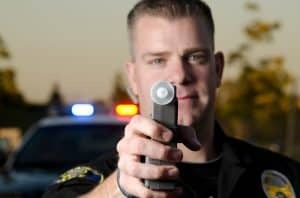 Ignition interlocks is a system put on the vehicles of drivers who have DWI or DUI; the system requires the driver to blow into a breathalyzer before the vehicle starts. Many of us will be celebrating with friends and family this holiday season. Always have options to get home safely, whether that means a taxi service, a designated driver or using the Rob Levine Free Ride App on one of these holidays. The app was made available in the past to help prevent drinking and driving and to ensure that passengers get to their location safely. This app and other programs can be found online and in your communities.